Trumpet in C and Piano. 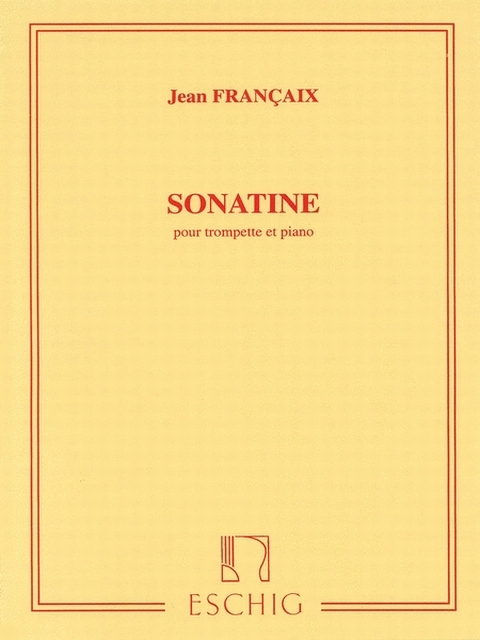 Composed by Jean Francaix (1912-1997) and Jean Fran. Editions Durand. Editions Max Eschig #ME6671. Published by Editions Max Eschig (HL.50560436).